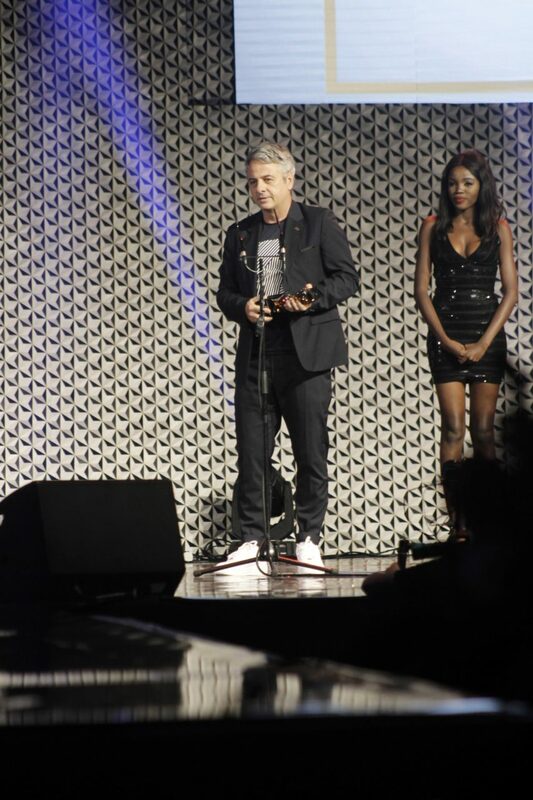 The inaugural edition of Spice Lifestyle Honors took place on Wednesday, 5 December 2018, where SAOTA was crowned Design Company of the Year. 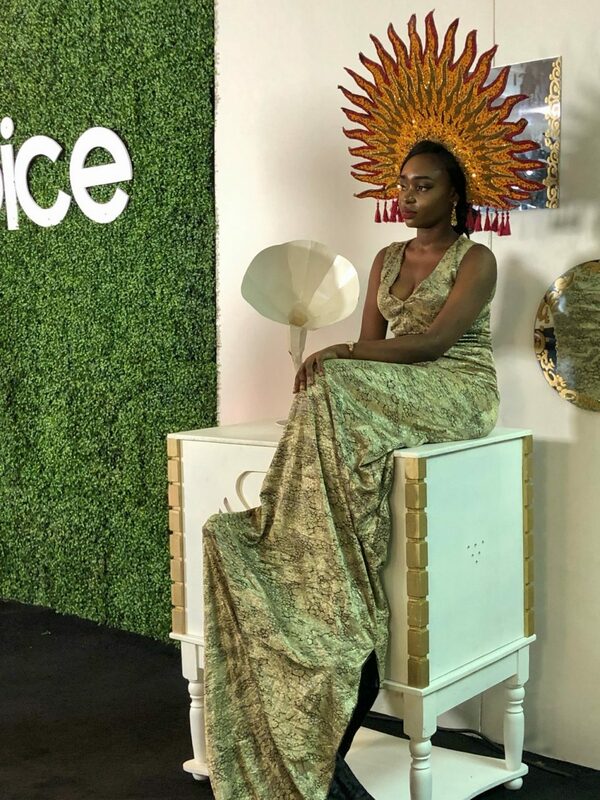 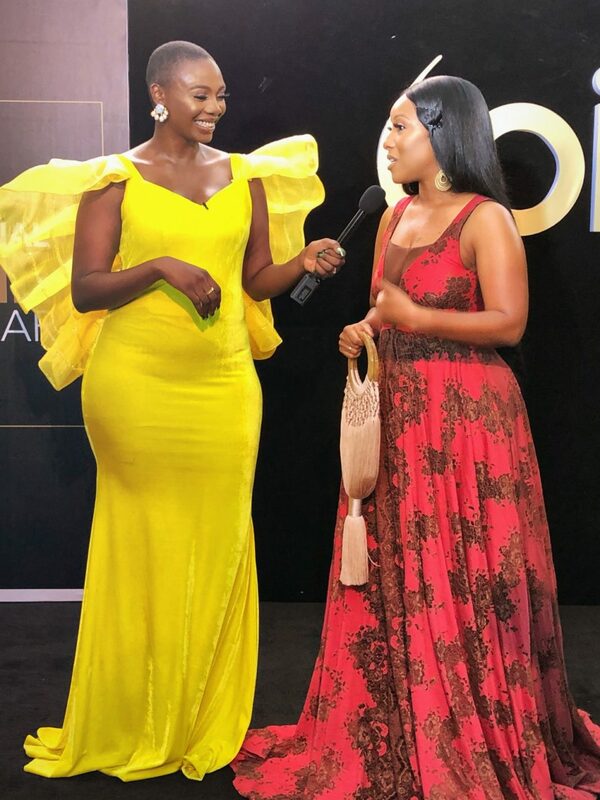 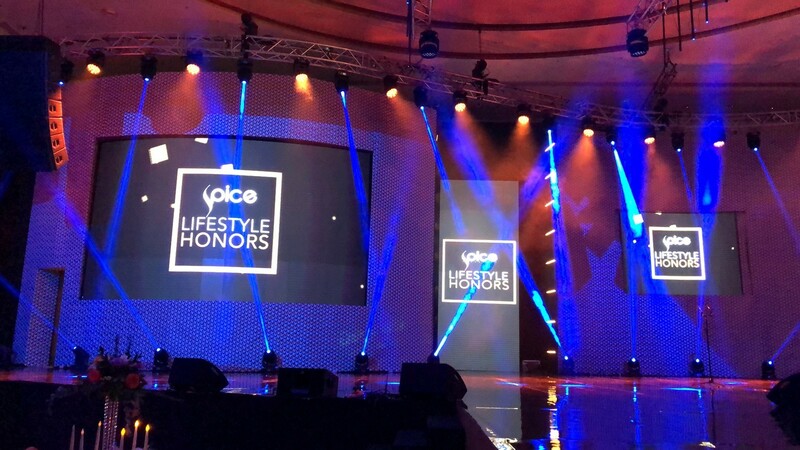 The main edition of the award ceremony, which was held at the Eko Convention Centre in Lagos, was organised by Spice TV (a lifestyle channel) to honor excellence in the African fashion and style industry; recognising the outstanding work by brands, individuals, fashion designers and lifestyle curators. 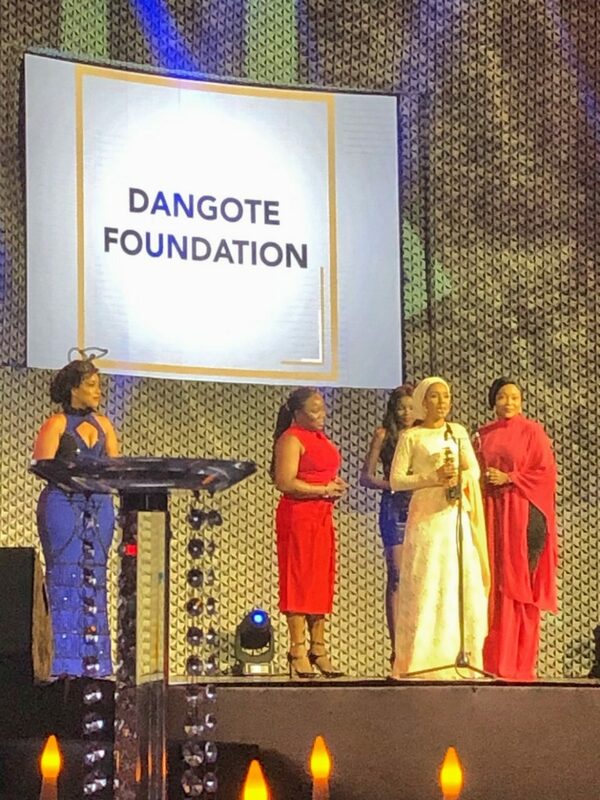 D’Banj, OC Ukeje and Aliko Dangote were among the Nigerians who received awards together with other winners including One and Only South Africa, Alara Lagos, and ARTXLagos. 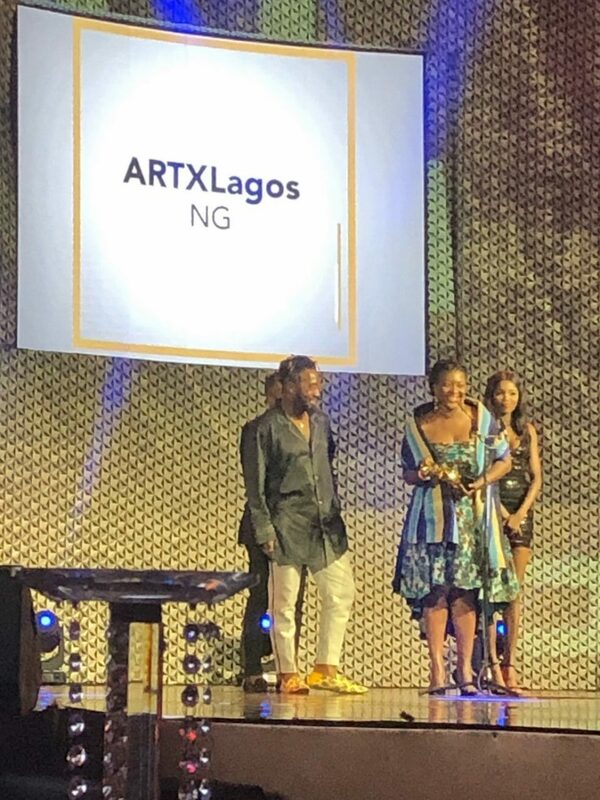 The event had some of the biggest names in African fashion showcased on the runway including David Tlale, CHUULAPP, Orpaleng, Osei Duro and Torlowei and an unplugged live music set by the delectable and sensational Nigerian-French singer ASA, with Adekunle Gold, Bez and Falana.